Briefing includes a regulatory self-assessment of supervisory policies and procedures. 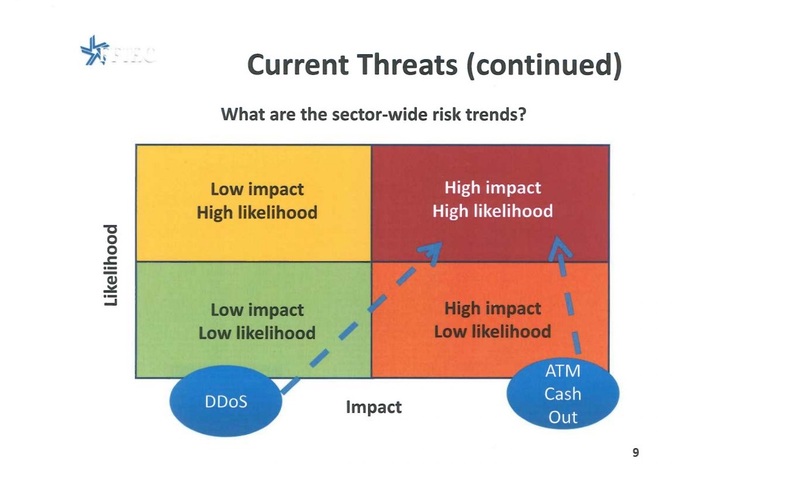 The FFIEC cybersecurity webinar included a report on current threats. The Federal Financial Institutions Examination Council focused on ways community banks can improve cybersecurity during a webinar Wednesday.